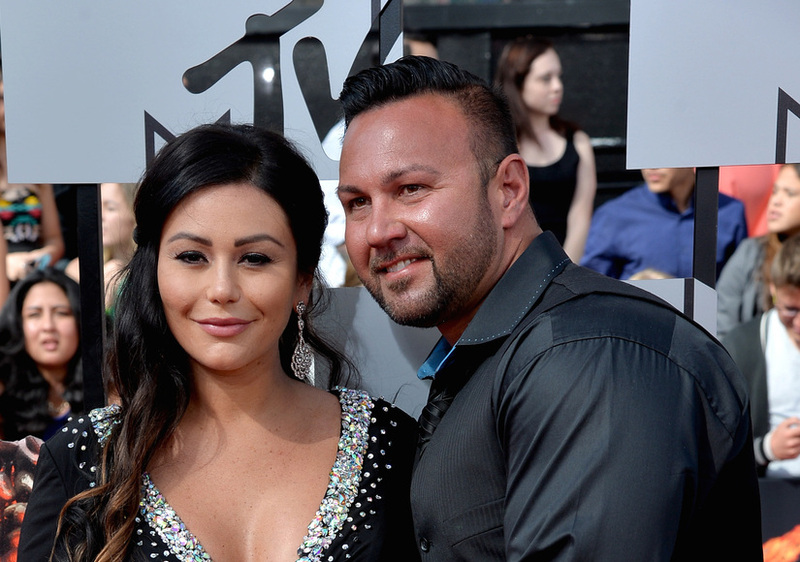 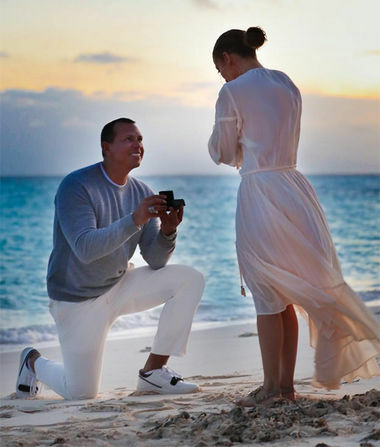 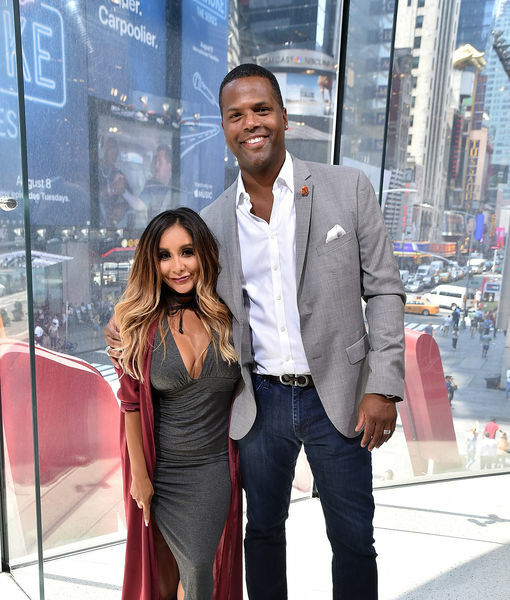 The 'Shore' Thing: JWoww Got Married, Is Expecting! 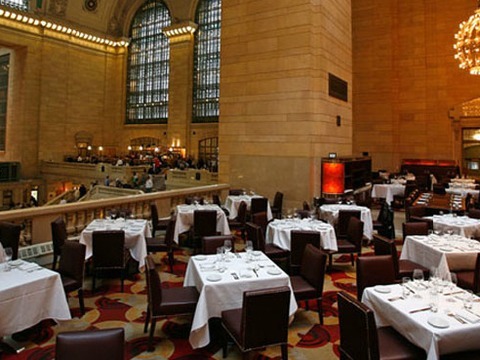 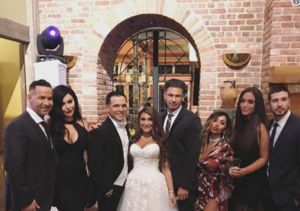 Snooki and Jionni LaValle's Wedding Album! 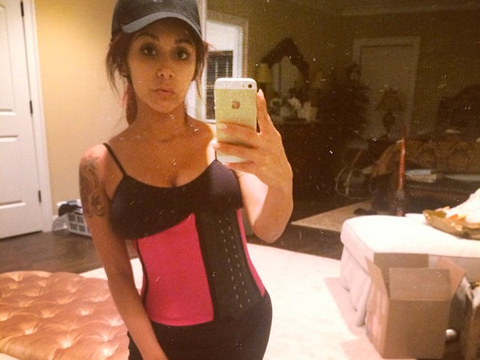 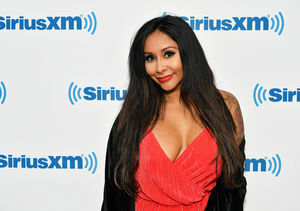 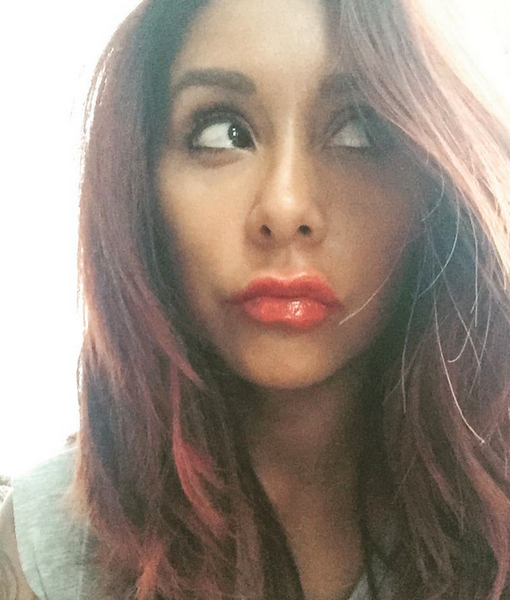 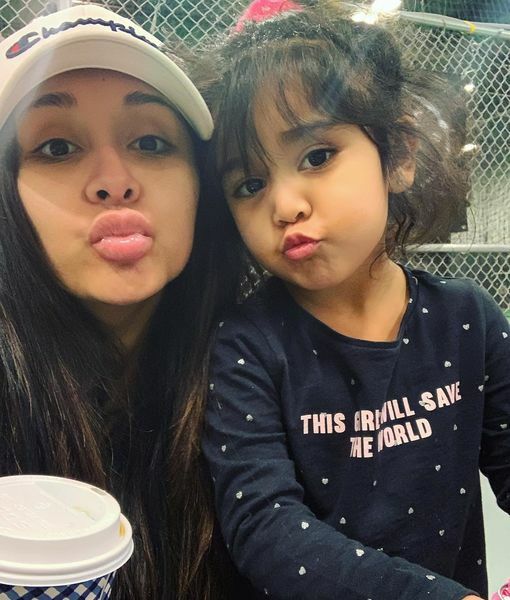 Snooki and Jionni LaValle Are Married!